We need a revolution. Big or small, quiet or loud, it doesn't matter. A blistering journey through contemporary gender politics. Bringing together women. Lots of women. And sexism. Everyday sexism. With songs. 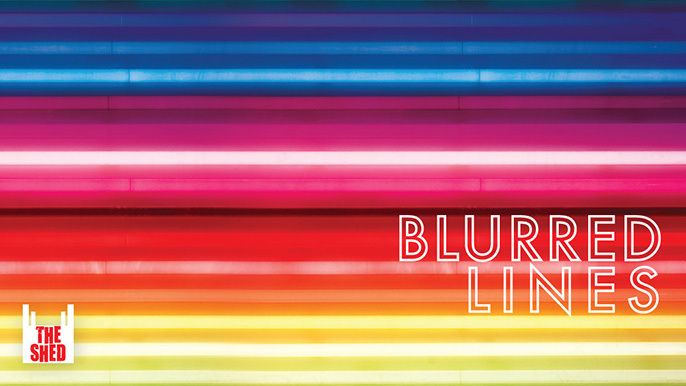 From tweeting to stripping, breast feeding to online dating; Blurred Lines is a fast-paced, razor sharp glimpse at the everyday moments of hidden inequalities. Nick Payne's plays include Constellations, Wanderlust (Royal Court) and The Same Deep Water As Me (Donmar Warehouse). Carrie Cracknell is Associate Director at the Royal Court Theatre. She was previously Artistic Director of the Gate. Recent work includes A Doll's House (Young Vic and West End) and Wozzeck (ENO).